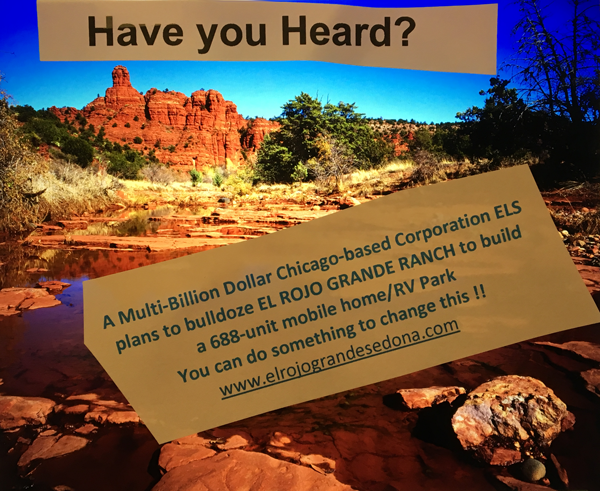 For more information and to discuss your advertising options, contact our phenomenal sales team at Sales@sedonaeye.com today! We will come to you! 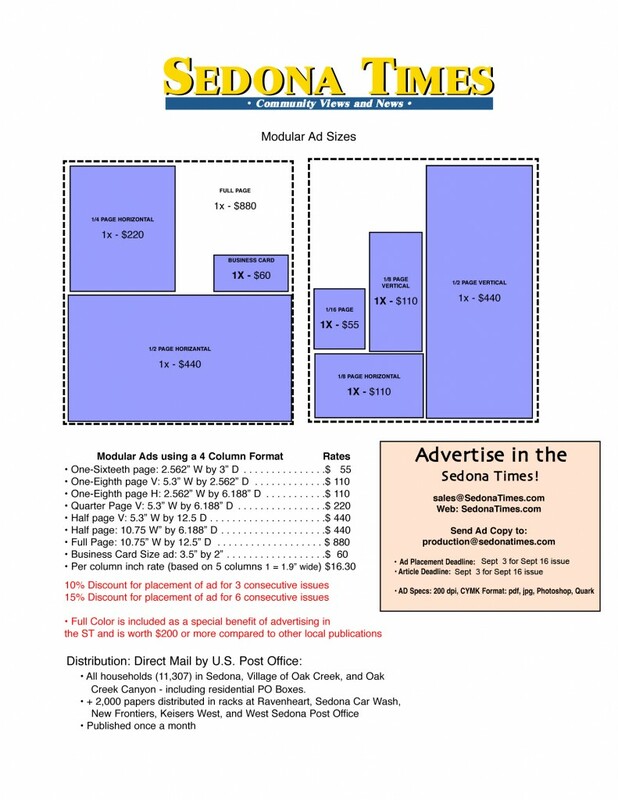 Remember, at the Sedona Times there is NO EXTRA CHARGE FOR COLOR. 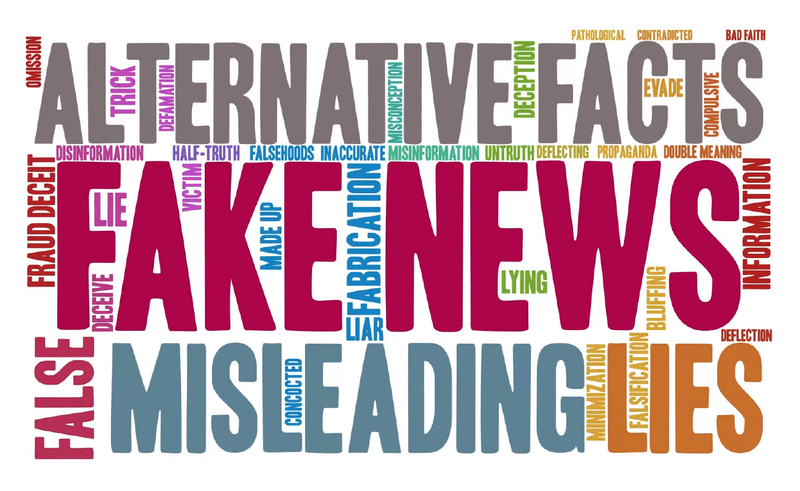 News stand price only 50 cents a copy! Annual subscriptions only $30. Credit cards honored–easy payment plans offered. 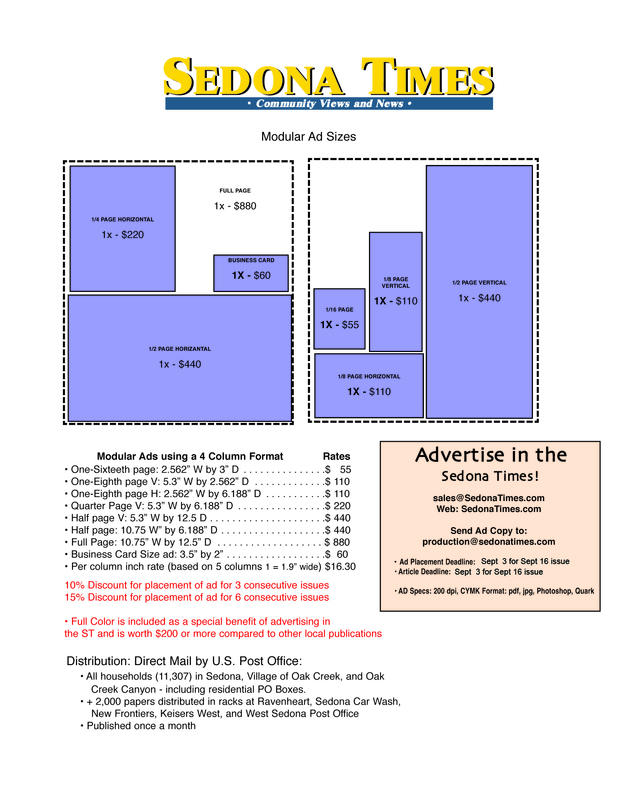 Prepaid ads qualify for a discount*–ask about our terms*! If you are planning a wedding or an event, contact Ads@sedonaeye.com for information on our special Sedona packages! 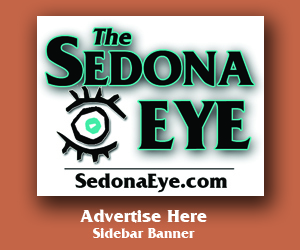 For the best in Arizona news and views, read www.SedonaEye.com daily!